In the Web application, the client or mobile browser is connected to a database on a cloud or LAN server. Web application is a web software working on the server database in the network which has multiple workstations or mobile devices (clients) connected with HTTP protocol. 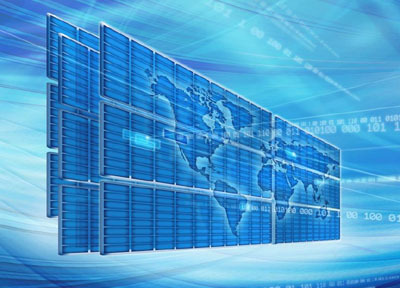 The server database can be in your own local network or far away on a remote server on the cloud. This is just how Focusa web application is built up. On a client you don't have to install anything, download any software, or worry about upgrades or viruses. All data processing , storing, antivirus protection and software updates happen in a Focusa web application on a server computer. This arrangement makes Focusa's architecture lightweight and easily scalable. Web services are a particularly interesting part of web technology of the future. Web services with standard interfaces (API) can be used to assemble remote applications to a functional information system . In this context, microservices (MSAs) and container technology are key elements. Read more about this. What then is a cloud application? 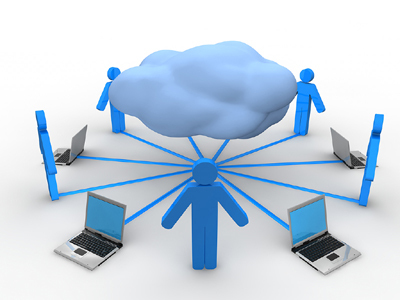 Cloud is a large, multi-platform software and database suite that is connected to the Internet. Also web application can locally be a set of real or virtual central machines, so it resembles a cloud architecture. For example the Focusa web application is easily transferable on the cloud. Below you will find a number of important cloud and web software benefits. Web applications are therefore "cloudy". They can work on a LAN or cloud server. Practically and slightly flawed web applications are often called cloud applications. However, the architecture of the real cloud application is more versatile than the web application. Our company is involved in development. Jouni Jokinen (Dianti) installed the whole Focusa application in the Docker container on our Linux server. The container can be attached as a microservice to other containers or transferred as a working application to the customer. Several major research institutions find fears of cloud old-fashioned. We use Oracle databases in our services like most of the organizations that handle critical information. NLS of Finland. We build web applications directly in the database. The data is behind the database protection wall. Focusa web application communications are ensured by the highest SSL EV protection of the leading information security company Comodo . In particular, the security of the cloud has taken an interest in information management. Several impartial research institutes have rejected the myths of seemingly insecurity of cloud. Cloud and web software on have earned business confidence. This is evidenced by Gartner's research that companies are increasingly migrating data to the cloud. A web application working in a cloud server or customers own space, the benefits of it are indisputable. It's straightforward to add users and expand the system. There are always high-performance mainframes and nearly unlimited storage available for a workstation. Information can be accessed within permission limits from anywhere and all the time. Our applications have API's to ither systems, for example public administration cloud services. Our software updates and standardization are up-to-date and comprehensive. Contact us. We'll demonstrate Focusa web app.